Centerville Noon Optimist Club – You are GOOD NEWS for Dayton! 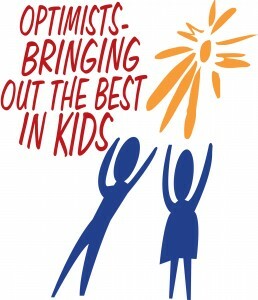 Check out the latest Good News for Dayton radio spot that is currently being broadcast in the Miami Valley regarding Centerville Noon Optimist Club. Centerville Noon Optimist Club, celebrating 50 years since it’s founding in 1968 by the late Dr. Tom Frazier and 38 charter members, is now over 270 members strong and the #2 Optimist club in world. In 2017 the club received the Best Optimist Club Award – a worldwide honor out of a group of over 2,400 clubs. Come be our guest at Yankee Trace Golf Club House at 10000 Yankee Street any Tuesday at twelve noon for an hour of food, fun, and fellowship and learn how we are a Friend of Youth. The lunch is free and the experience e is priceless.